Following an outstanding response to their 2012 Australian tour, Japanese three-piece Boris will return to Sydney, Melbourne, Perth and Hobart to play their classic cult album, FLOOD plus other popular tracks from their decorated career. Flood, the band’s third album, is essentially one single piece, explored and exploited throughout the album’s 70 minute duration. Boris have earned a rabid cult following thanks to their uncanny ability to expertly blend a variety of genres into one cohesive and potent concoction of sounds. Be it psychedelic metal, colossal drone, blistering punk or distortion-ravaged shoegaze,a Boris song is an exploration of sound as a physical mass. Formed in the early '90s as a four piece with a sonic template of influences like Melvins and Earth. 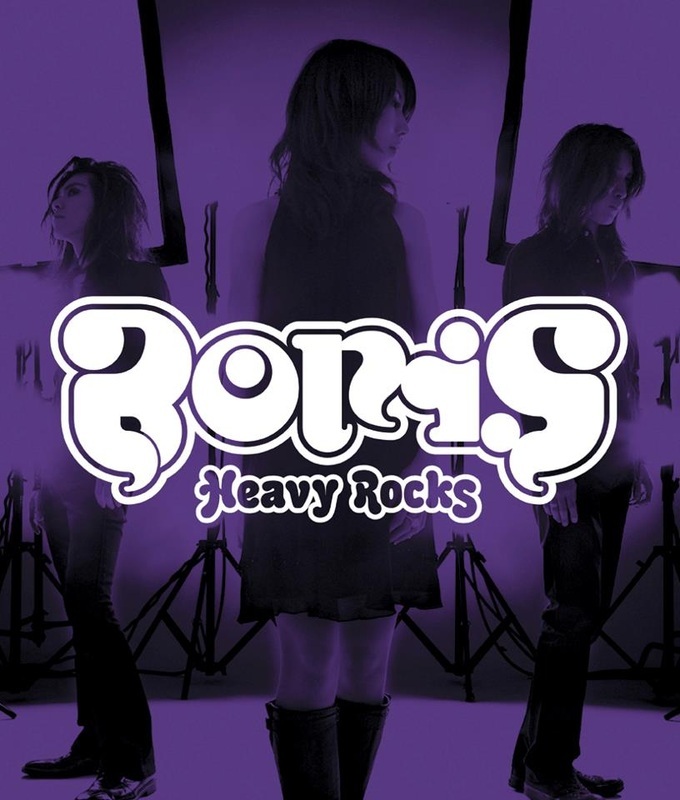 By the time of their 1996 debut as a trio, Boris had already hit its stride in creating unique ground-rattling heavy, melodic music. The group, bassist/vocalist Takeshi, guitarist/vocalist Wata and drummer/vocalist Atsuo went on to release more than 20 studio albums, as well as numerous collaborative albums - including projects with Merzbow, Sunn 0))), Ian Astbury and Michio Kurihara of Ghost - EPs and singles on various labels throughout the world. Don’t miss your chance to witness Flood in all its mesmerizing glory.